Merseyside club Everton have joined Chelsea in the race to sign in-form Bournemouth striker Callum Wilson when the transfer window reopens in January. According to the Daily Mirror, the goalscoring exploits of the 26-year-old have not gone unnoticed at Stamford Bridge. 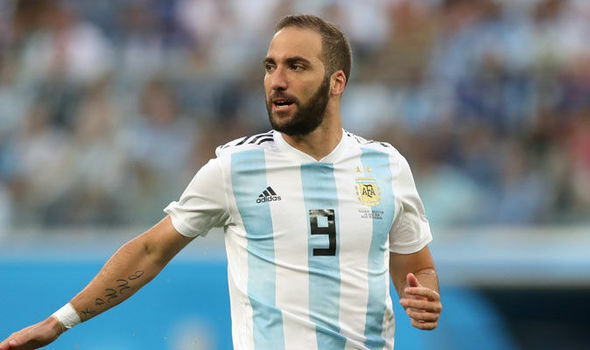 Chelsea believe the England striker can be the long-term solution to the lone striking problem in the Blues squad, while the Toffees are also in the market for a goalscoring striker. 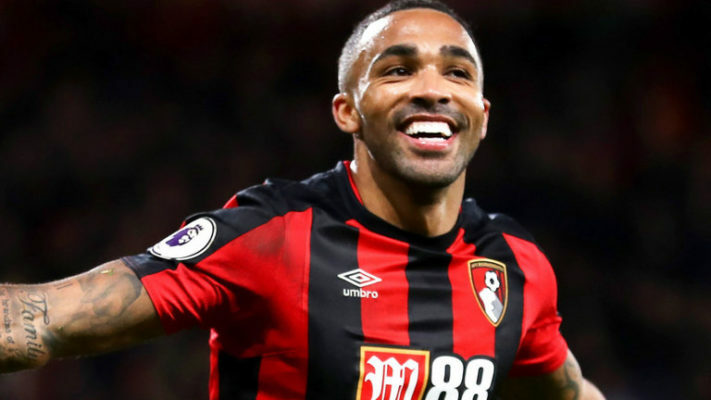 Callum Wilson has scored seven goals for the South Coast club in all competitions. His form has made Wilson one of the best strikers in the Premier League. Chelsea have had to endure a lack of goals on the part of their strikers, especially in the opening stages of the new season. 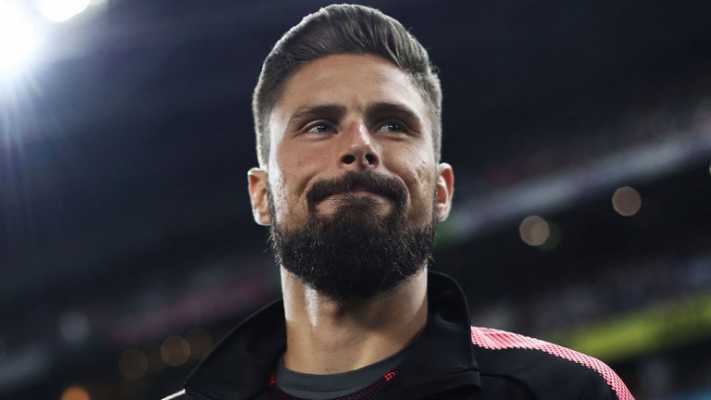 Olivier Giroud and Alvaro Morata suffered goal drought until recently when the latter started to find the back of the net on a regular basis. Giroud has failed to find the back of the net this season, while Morata scored once until his run began last month. The former Juventus and Real Madrid player has now scored five goals in the last six games in all competitions including a brace in the 3-1 win over Crystal Palace at the weekend in their London Derby meeting in the Premier League. 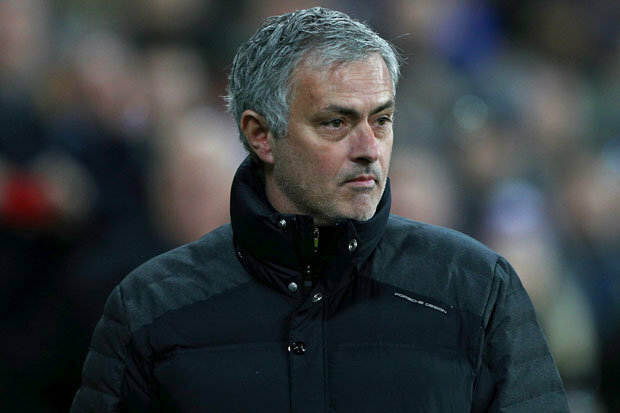 Chelsea face tough battle against Borisov..